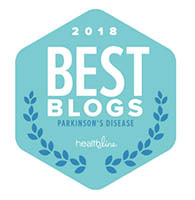 I am excited to announce that I am going to be one of the bloggers on ParkinsonsDisease.net! Please join me there, as well as at this site. 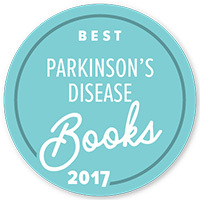 ParkinsonsDisease.net is a great new resource of bloggers and Parkinson’s Disease related information. Please add it to your resource list. I will continue to publish and maintain asoftvoice.com. I encourage questions, comments, and suggestions, at both sites.